It almost feels like Alexa is gaining a major new “skill” every single day, ranging from Skype calling to Nvidia Shield TV integration, the extremely cool Whisper Mode functionality, a number of kid-friendly features, and now, native Pandora Premium support. Commercially released less than two years ago as a belated rival for the likes of Spotify and Apple Music, this is merely the latest in a long line of music streaming services you can set as a default on Amazon’s entire Echo lineup. That includes the “regular” Echo smart speaker, as well as the diminutive Echo Dot and the Echo Show “smart display.” All these devices recently picked up Tidal compatibility after already supporting Amazon Music Unlimited (duh), Spotify, and Deezer. Of course, Apple Music and YouTube Music still don’t work on Alexa-powered Echos, while Pandora Premium actually gained Google Home support a few months ago, along with Deezer. In a nutshell, there’s plenty of choice right now of both smart speakers and “premium” music streaming platforms you can order around using just your voice. 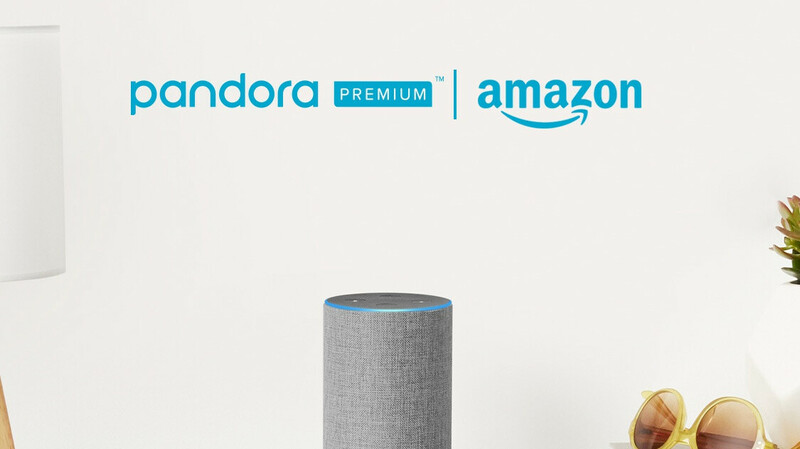 What Pandora has going for it is a 60-day free trial of its on-demand, high-quality, ad-free, offline-capable service tier, although if you’re a new subscriber, you can get even more with the latest Amazon Music Unlimited and Deezer Premium deals.